Burlington Caterers for Events, Parties, Weddings & Conferences! 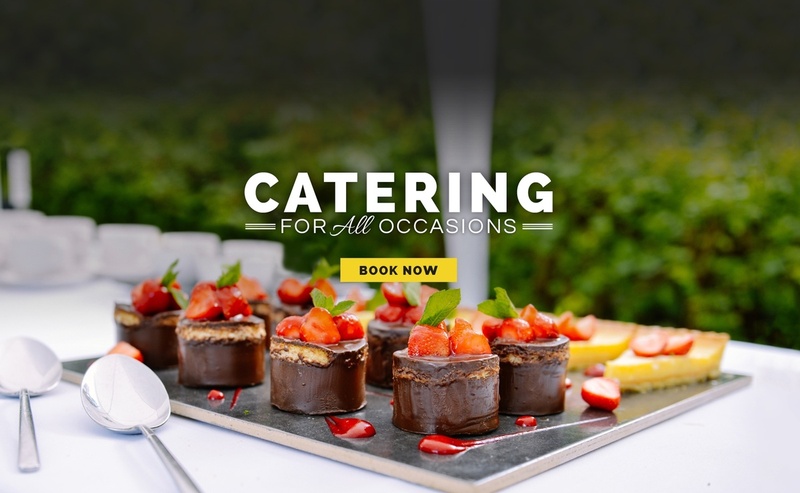 Burlington Catering is a leading catering company that delivers first-class food for every occasion. 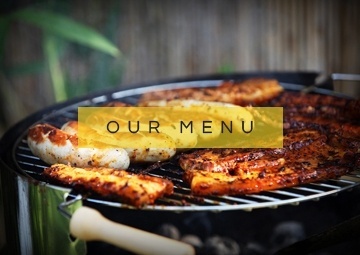 As one of the recognized Burlington Caterer we specialize in bespoke catering services. 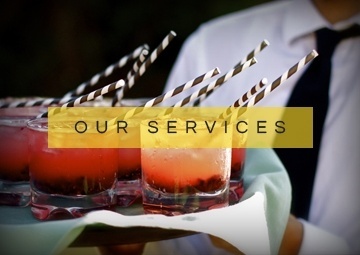 Burlington Catering has also been recognized as a catering company that offers a personalized touch.